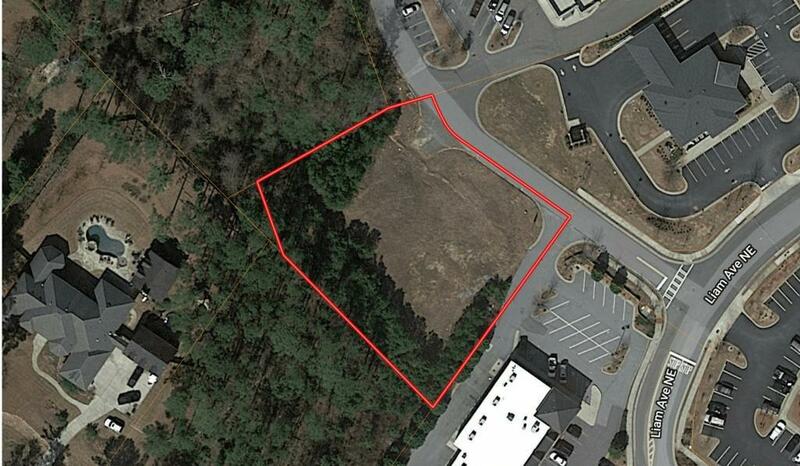 Perfect building lot - lays very flat, located in Dacula, across from Hebron Christian Academy on Dacula Rd and directly behind Cornerstone Village Shopping Center. Very active are for multiple uses of retail shops, restaurants, banks. 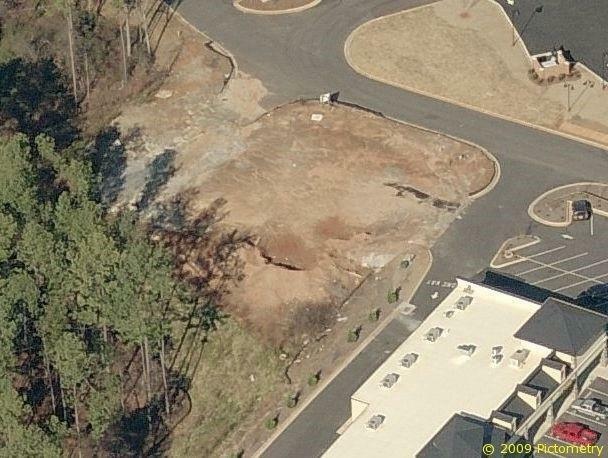 Suntrust Bank is also directly in front of the lot. Currently Zoned C-3. 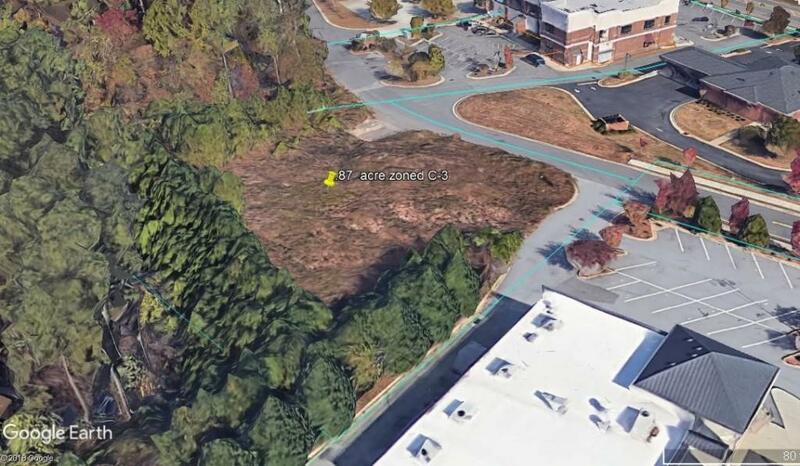 There is a Marta pickup/drop off at Hebron Church at corner of Dacula Rd. 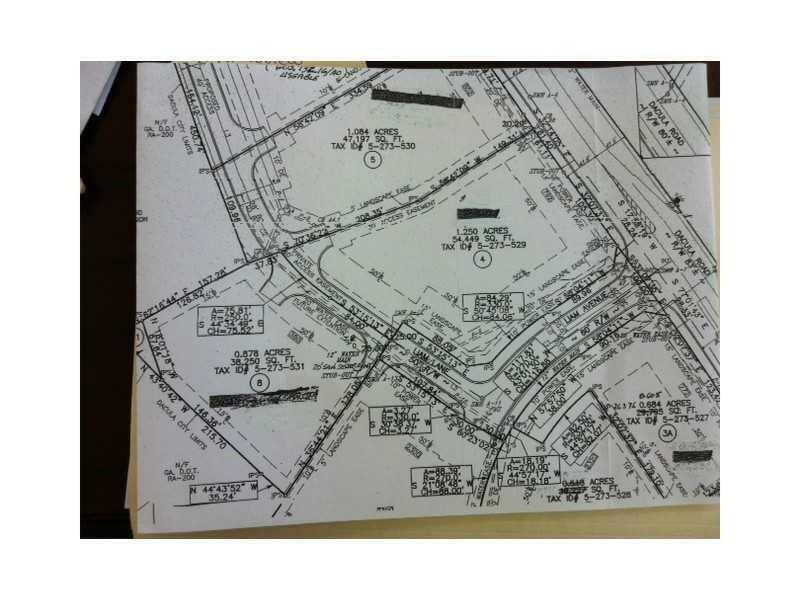 and Old Peachtree Rd about 1 mile away from property. In Dacula City limits. Sale is for land only.